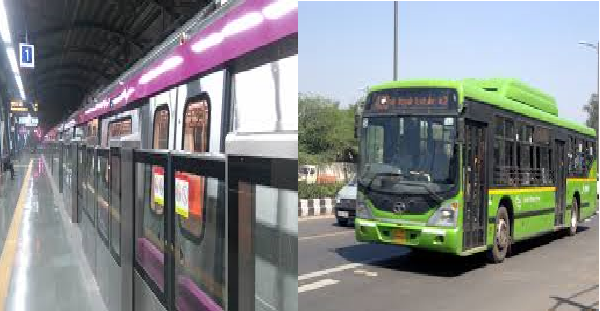 The newly-designed cards, which will now carry the logos of all three transport operators in the city – DMRC, DTC and Delhi government, will be available for sale starting tomorrow in place of the Metro smartcards at all Metro stations and DTC pass counters. The existing smartcards will continue to be valid but any new card or replacement will be through One card. With the launch of common mobility card in August, extending the 10 per cent discount of fares on usage of card in buses, and now the re-branding of the Metro card as One card, we wish to tell the people of Delhi that their government is committed to provide them a seamless, high-quality travel experience in Delhi’s public transport system, he added.